Located inside your neck and just below your larynx (voice box), a butterfly-shaped gland called the thyroid is responsible for vital bodily functions such as energy utilization, brain development, metabolism, weight management, sleep and many more. The thyroid gland, despite being small, plays a major role in the endocrine system and affects almost all organs in our body, therefore it’s imperative that we take measures to protect and maintain its health. The good news is, taking care of your thyroid can be done easily as early as today. For many, only a few lifestyle adjustments are necessary! 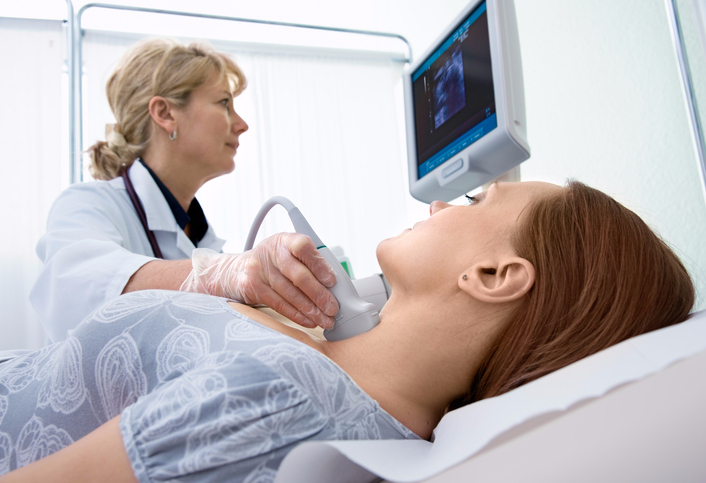 Here’s how you can maintain your thyroid health. Eat a proper balanced diet – A change in lifestyle also means a change in diet. You can never go wrong in eating healthy fruits and vegetables every day. Also, incorporate seafoods that are rich in iodine in your menu such as kelp, shellfish, shrimp and prawns. Avoid smoking – Smoking drastically impairs the performance of your thyroid gland. A lot of organs are affected by smoking and one of them is your thyroid. If you want to improve your thyroid health then make a change today. 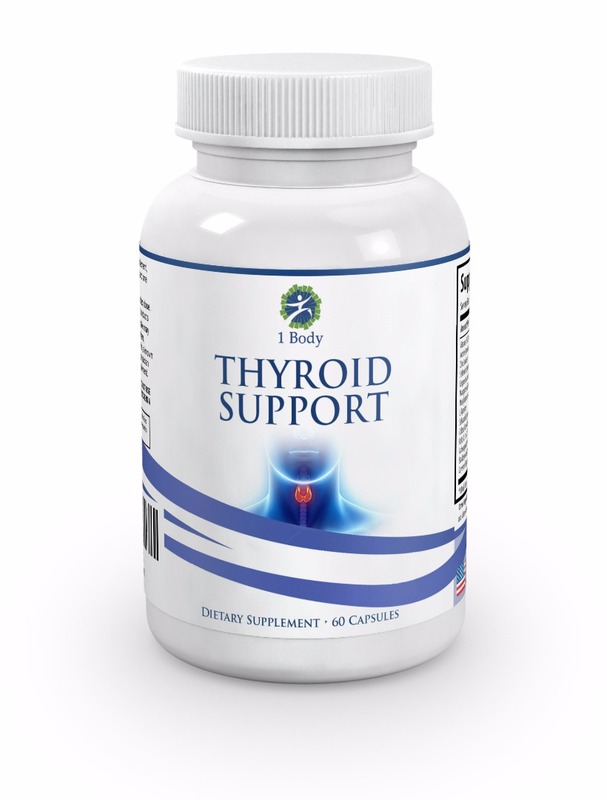 Improve your nutrient intake – Get essential nutrients that help your thyroid such as iodine and selenium which can easily be found in high quality supplements. 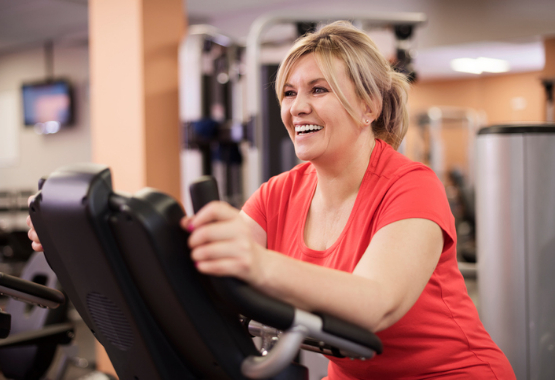 Exercise – Any healthy lifestyle plan always has exercise incorporated in its regimen. Get small but intense activities to improve your blood circulation and heart rate which has been found to help boost thyroid hormones. Seek your doctor. Ask for a professional help in order to have your body tested first before committing to a serious regimen. It is highly important to schedule tests and checkups as our body differs from person to person. Despite the importance of our thyroid, it is one of the most neglected organs. Take precautionary measures now before it’s too late. It's possible to be suffering from thyroid related disorder already without even realizing it. Supports healthy weight management when used with proper diet.